Congratulations to the 2018 Canada’s Coolest School Trip contest winners! Beginning in 2018, youth aged 17 and under will enter Parks Canada places for free. What a perfect time to discover Canada’s most spectacular places! Free Admission to Parks Canada Places for Youth 17 and Under! We are pleased to announce that free admission for youth has expanded! For many years, free admission to Parks Canada places was offered to Grade 8/Secondary 2 students through the My Parks Pass program and also to children under 5 years old. Now Parks Canada is inviting all youth 17 and under to visit our special places throughout the country for free! 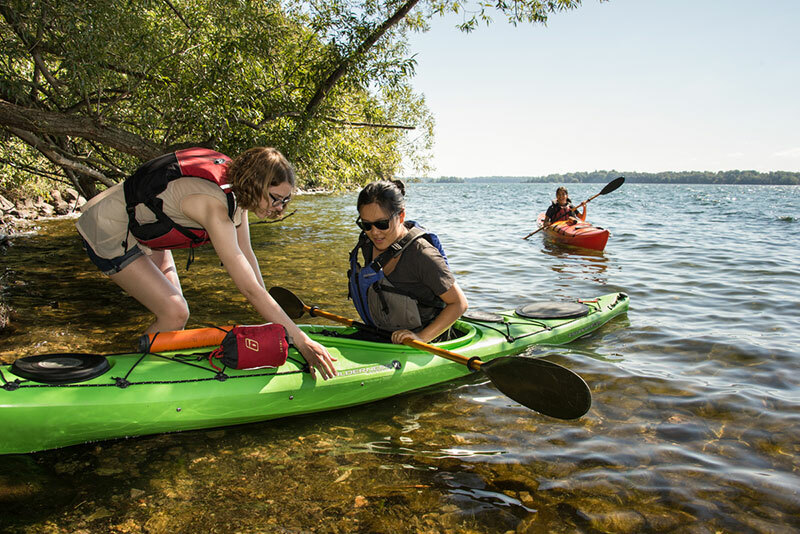 Discover more than 200 Parks Canada places with free entry for youth aged 17 and under. Take your students to explore the natural wonders of Canada’s National Parks or walk in the footsteps of the past by visiting our National Historic Sites – free entry for youth aged 17 and under! And enhance your class’ experience before, during and after their visit!